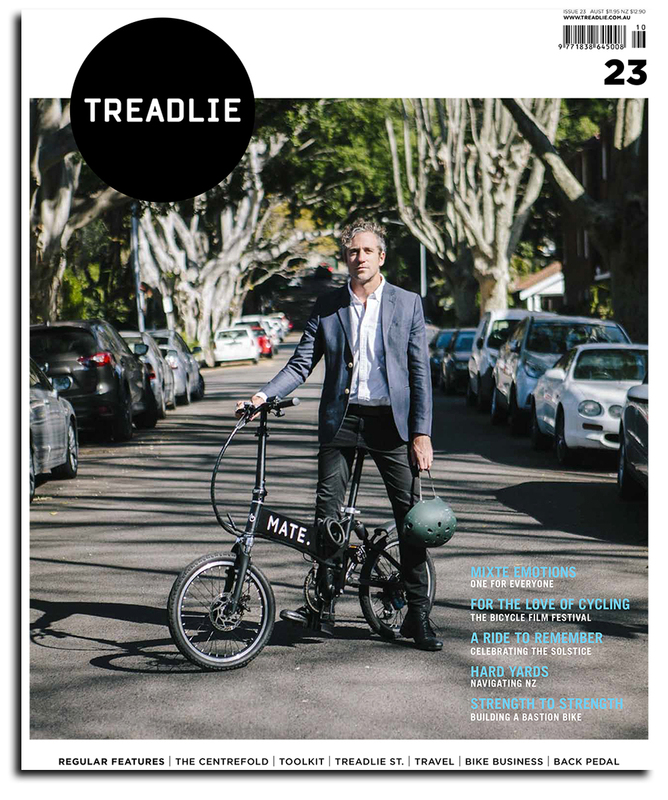 We’re biased, but we think that a Treadlie subscription just about makes the perfect Christmas gift. 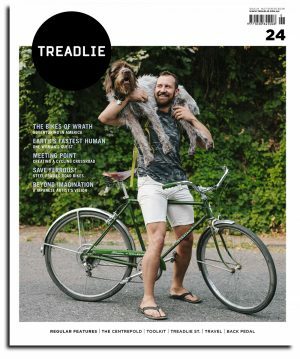 We’re offering a special Christmas deal this year: purchase a gift subscription for two years and we’ll post you (the giver) the current issue (23) as a bonus so that your loved one will have a gift to open on the big day (and some essential holiday reading). Please note, the subscription commences in March 2019 with issue 24. Offer ends Friday 14th December. 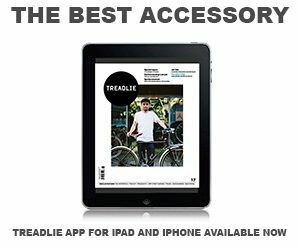 – Add To Cart and use promo code: Xmas2018 (so we can post you issue 23 to wrap).